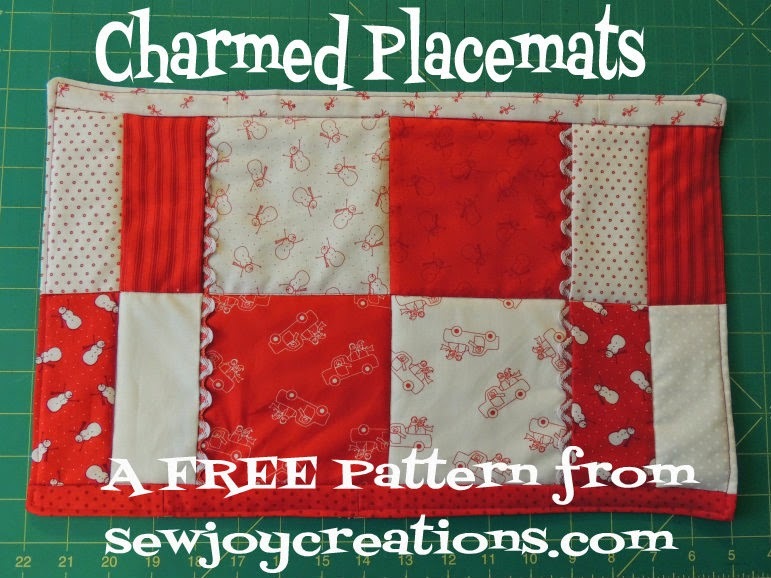 This is the placemat I made for her, using my pattern and selvages. 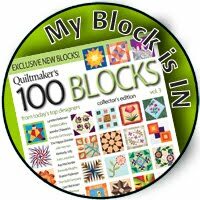 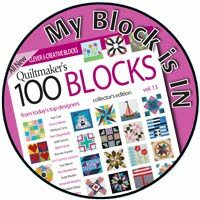 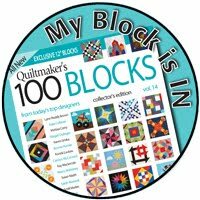 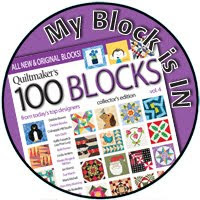 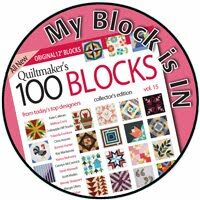 I'm thrilled to direct you over to Kay Mackenzie's blog, All About Applique, where I am a guest blogger today. 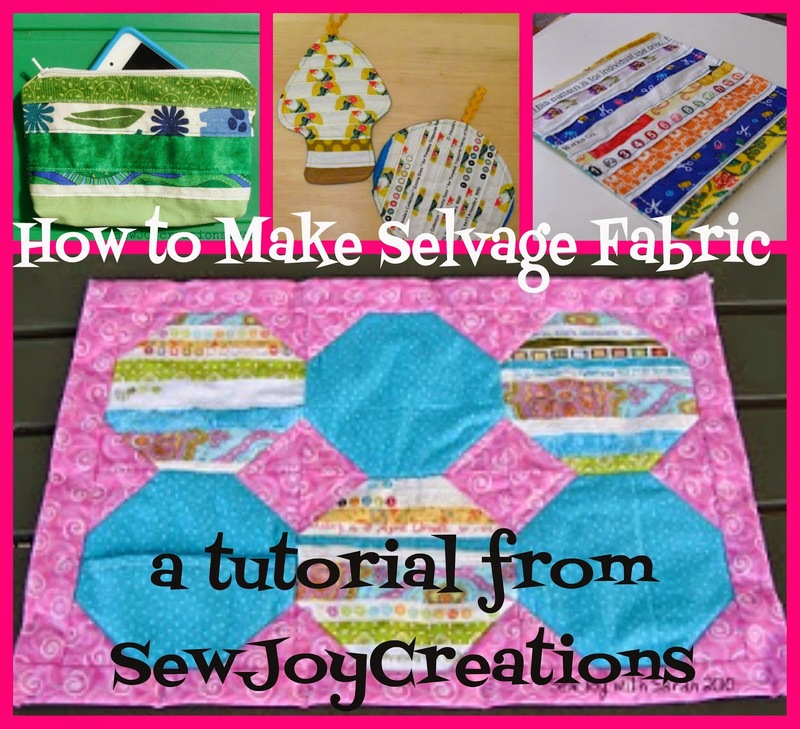 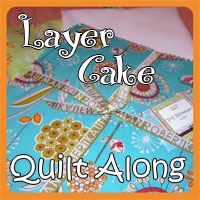 You can read more about how I 'do' applique with the blanket stitch.